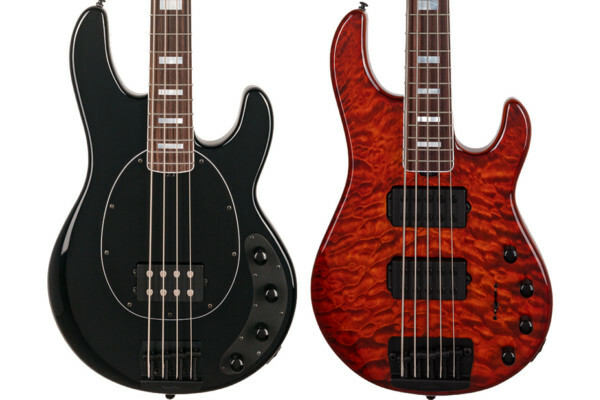 Gibson has added a new Explorer Bass model for their USA line. The solid mahogany bass takes its body shape from the original Explorer guitar, first introduced in 1958, and comes in a Silverburst finish. 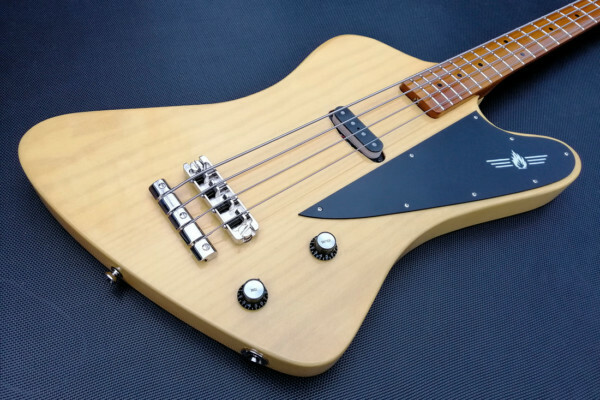 The Gibson Explorer Bass has a full 34″ scale and features a glued-in, quarter-sawn maple neck with a Preciosa fingerboard. The Explorer’s electronics are a pair of high-output ceramic Thunderbird pickups, with volume controls for each and a master tone knob. Hardware on the bass includes a set of In-Line Grover Mini Bass tuners and a 3-point bridge with adjustable saddles. The Gibson Explorer Bass is handcrafted in the USA and comes with a limited lifetime warranty. It’s available now, with a retail price of $2,249. For more info, visit the Gibson website. Nice axe, but Gibson’s never really been a big “bass brand”. I’d rather take that $2200 and put it towards a Zon, or high-end Fender, Spector…anything really! My old bass was a Gibson Explorer. I sold it like a fool. My new bass is a Gibson Explorer Shadow. They make this one in solid black or white, I may have to get this one too. I still have my 85′ Explorer bass from my metal days! 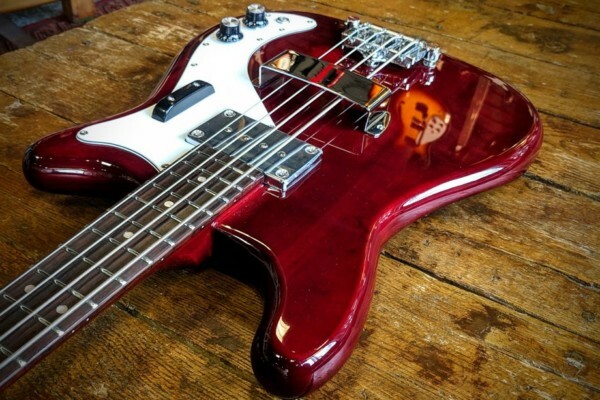 I like the idea of the bass, the finish, pretty much everything up to the headstock, that just looks out of place. I just don’t trust Gibson enough with basses to put my money there. Way too pricey even though I want one. Only $2249 – for those who need a decal on their headstock. ill stick with my ltd, I like it, even though its china made. 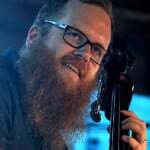 Kristopher, I took a lil more than 1/2 that amount & picked up a “bangin'” Zon Sonus 5 string Standard. Blows the Gibson away. It has Bass Lines P/up’s too!